We had a big announcement this week… and so did quite a few other West End productions, too. 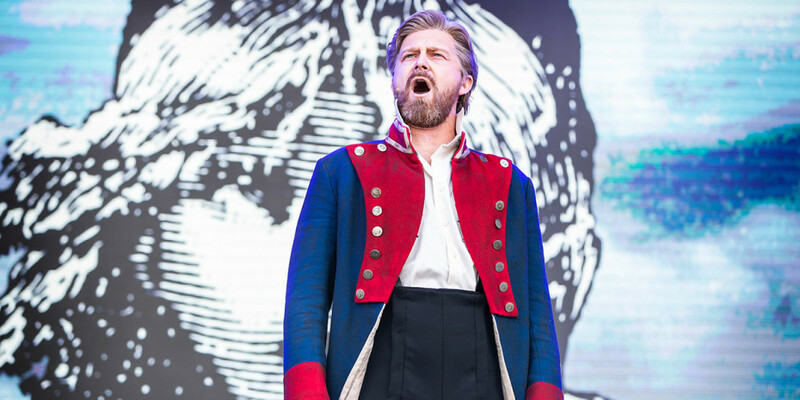 From theatre’s biggest night to Only Fools And Horses, a superhero-sized tragedy to the famous faces of Les Mis, there’s a little bit of everything in this week’s theatre news. Didn’t manage to stay up-to-date? No worries. You can see it all below. With less than six months to go until the 2019 Olivier Awards with Mastercard, we asked a very special guest to announce next year’s event! See Hamilton’s King George III (played by Michael Jibson) announce where and when theatre’s biggest night will be returning to London. Only Fools And Horses is back! Luvly jubbly! 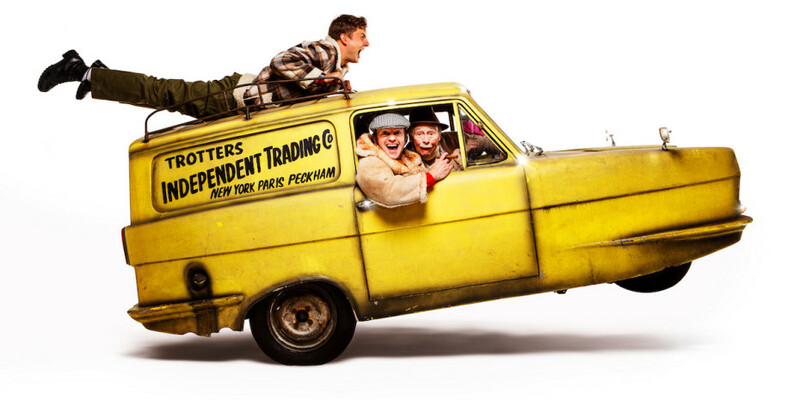 Del Boy, Rodders, Granddad and the gang are coming back to London for a very special show. Paul Whitehouse and Jim Sullivan have taken everyone’s favourite British sitcom, Only Fools And Horses, and created a brand new musical. It’ll be playing at the Theatre Royal Haymarket from 9 February. Pucka! It was a dark day on Wednesday. Not because it gets dark in what feels like the middle of the afternoon now, but because the West End’s high-octane, adrenaline-pumping rock musical Bat Out Of Hell announced the date of its final performance. 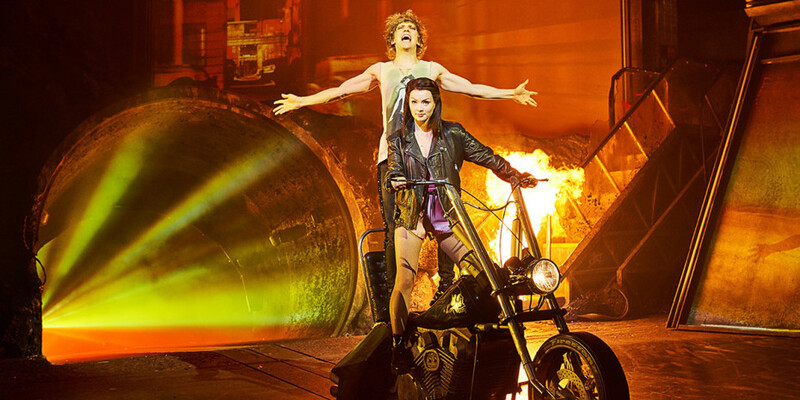 The show based on Jim Steinberg and Meat Loaf’s record-breaking and award-winning albums of the same name will be like a bat out of hell and gone by the time January comes. 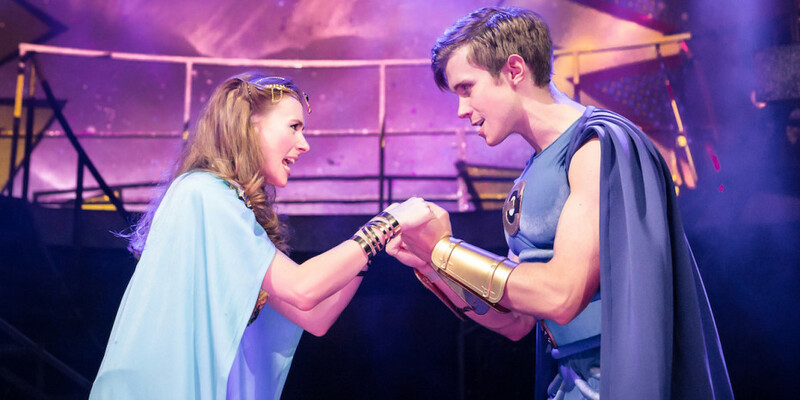 And the sad news kept rolling around as the recently announced West End transfer of the superhero musical Eugenius! was cancelled. In a statement from the producers, it was confirmed that a key investor had pulled out, forcing the production to halt its plans to move to Ambassadors Theatre later this month. 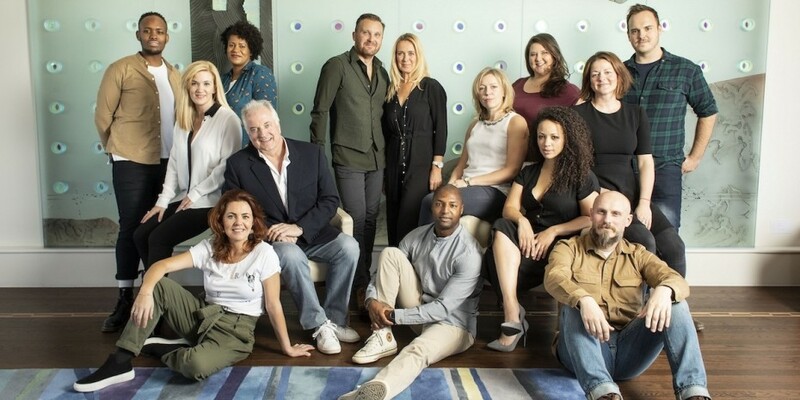 The star-studded, gender-swapped production of Company is finally officially opening at the Gielgud Theatre next week. 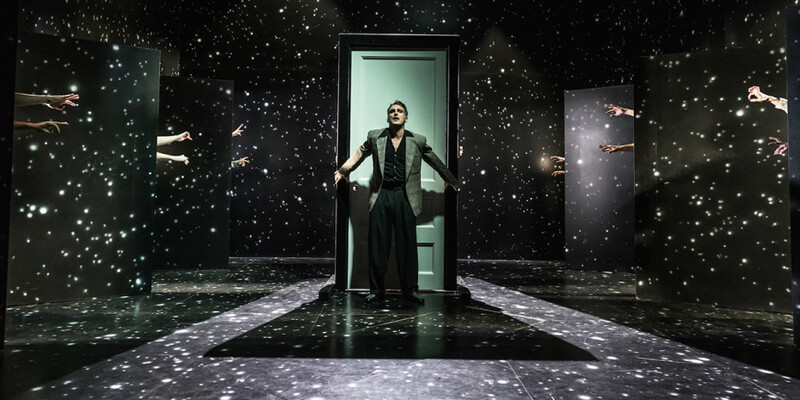 And for those who are thirsty for a glimpse at the gorgeous production directed by Marianne Elliott and designed by Bunny Christie, click below and see the cast – including Rosalie Craig, Patti LuPone, Mel Giedroyc, Jonathan Bailey, and Richard Fleeshman – in action. The Wicked star is set to make her West End return in the upcoming production of Come From Away. The cast of the Tony Award-winning show was announced this week and we can’t wait until it lands in London. Did you just get a tingle at the back of your neck? It’s probably because The Twilight Zone is coming to London. 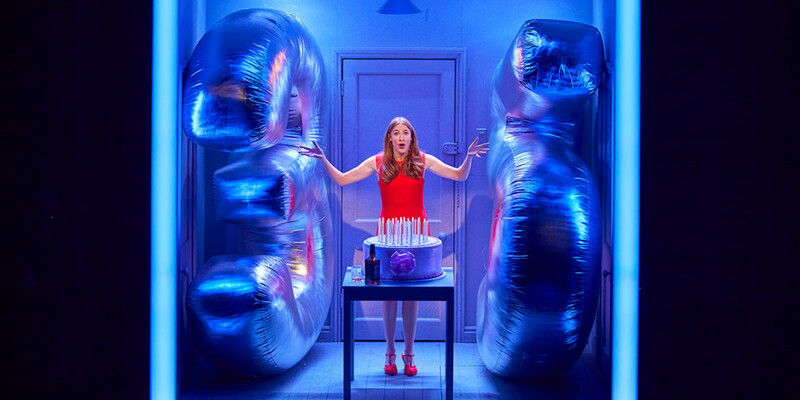 Following its smash-hit Almeida Theatre run, the funny, eerie, and altogether odd production is coming to Ambassadors Theatre in March 2019. It’s time to stop burying your head in the sand. Christmas is just around the corner. And with it comes the annual panto at London Palladium. This year will see an all-star cast including Dawn French and Julian Clary star in Snow White. 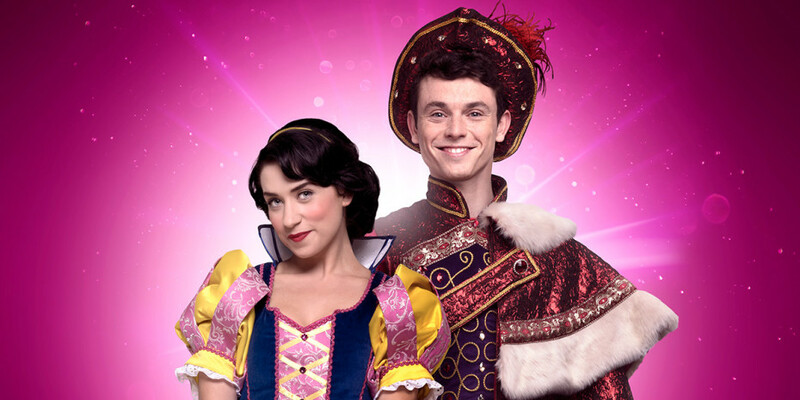 Get a sneak peek at the cast in costume, including newly announced cast members, Charlie Stent and Danielle Hope. This week marked the 33rd anniversary of Les Misérables‘ original opening night at the Barbican Centre. To celebrate, we had a look back at some of the famous stars that have played the part of Prisoner 24601. 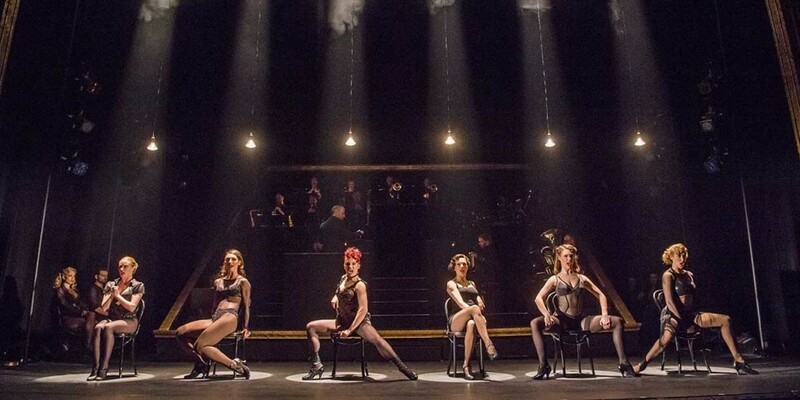 Whether you’ve seen it before or you’re planning on seeing the glitzy thriller before it leaves the Phoenix Theatre, we’ve gathered all the tidbits, facts, and must-know info for you. Find out all you need to know about Chicago by clicking below. There was plenty of other news this week. To see what else you missed, click here.